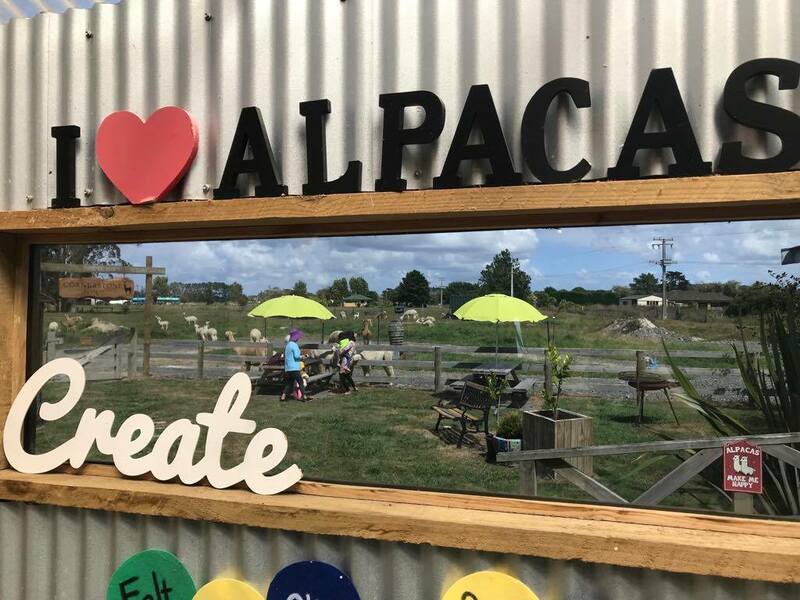 Experience the kiwi alpaca lifestyle! Cornerstone Alpacas is a wonderful animal farm to visit! Meet the alpaca herd in the paddocks! 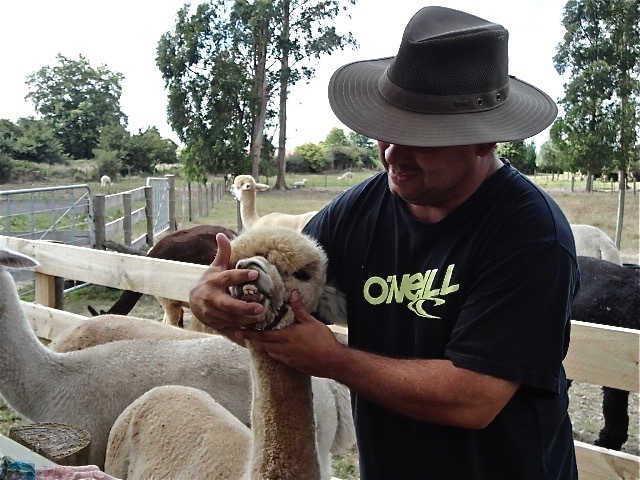 This is the ultimate alpaca experience for all alpaca lovers!! 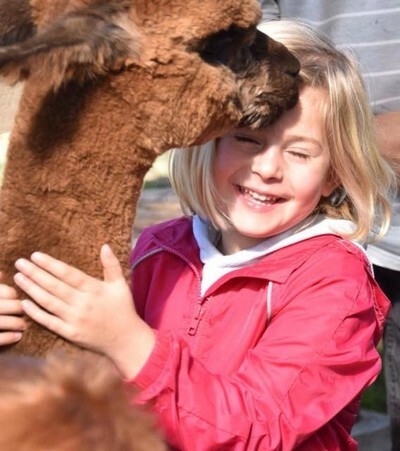 ﻿Here at Cornerstone Alpacas you'll be treated to fun and informative alpaca farm tours where you can feed our lovely alpacas and learn more about them, their history and their beautiful fleeces. 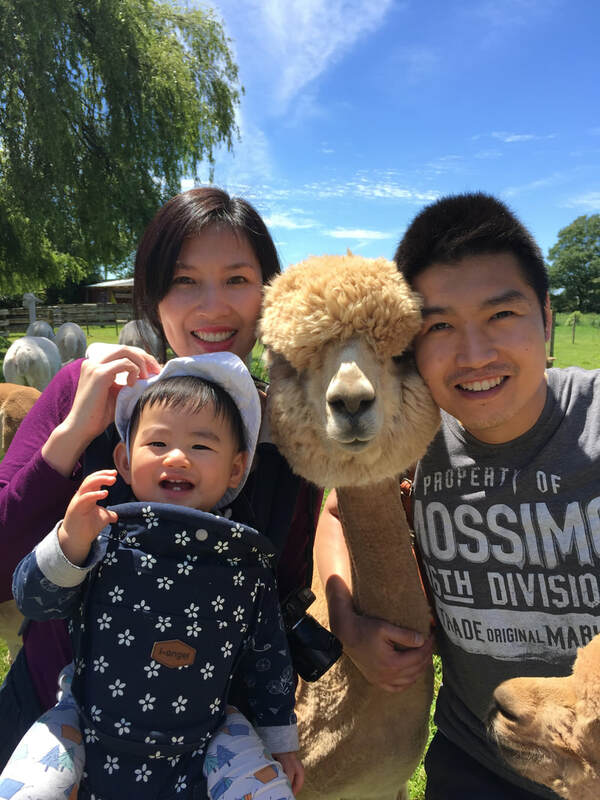 Know "What makes alpacas so special". 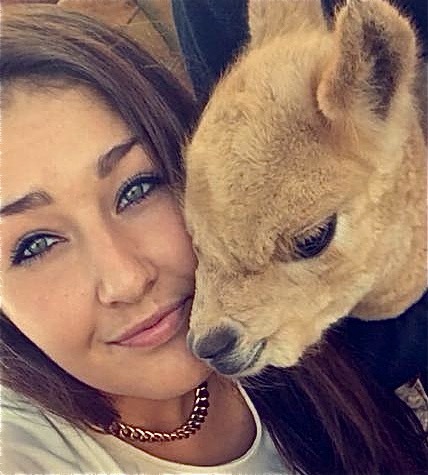 Each alpaca even has a name! 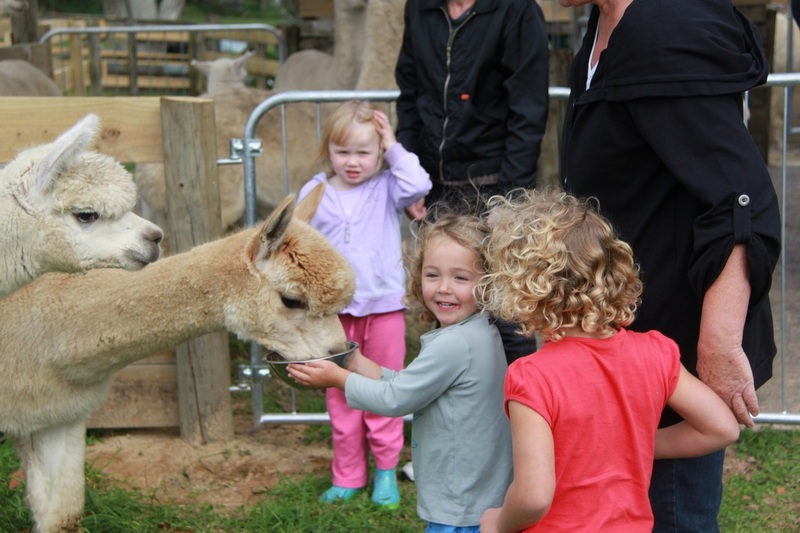 Cuddle our gorgeous alpaca babies in the paddocks! 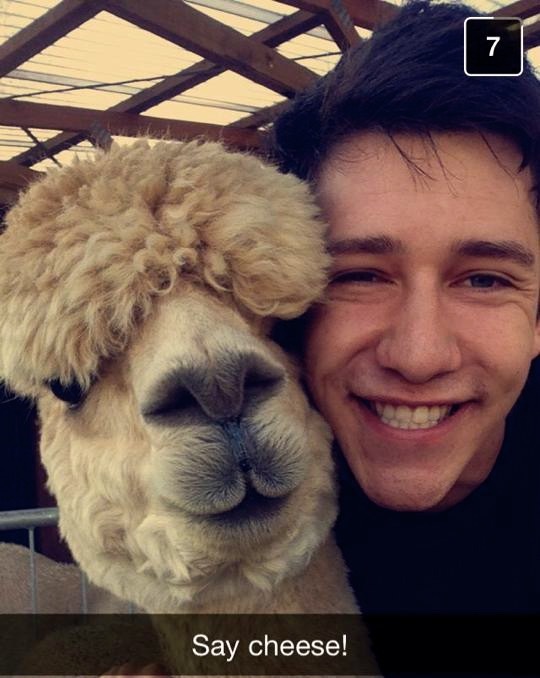 Take great photos with the alpacas! 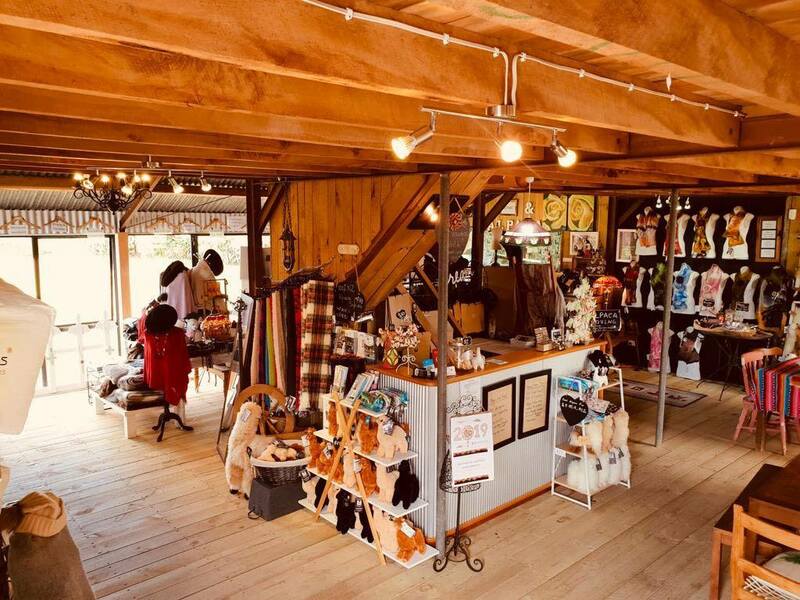 ​Extras to enjoy at Cornerstone Alpacas! 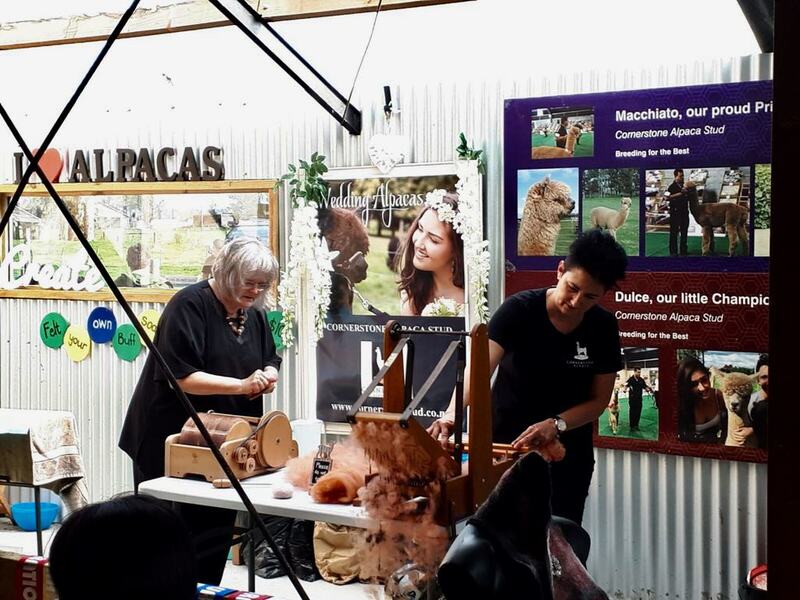 The ultimate alpaca experience for alpaca lovers! Educational and FUN! 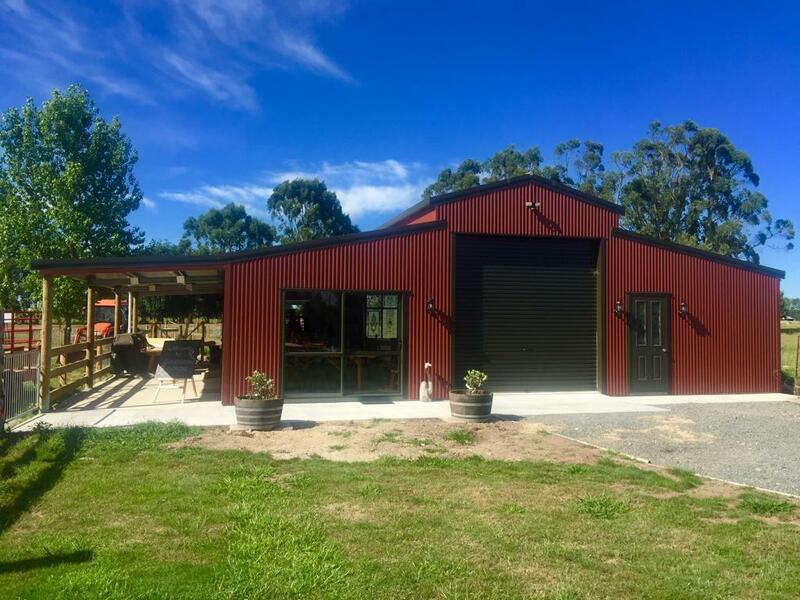 ​Chinese service available Wednesday to Sunday. 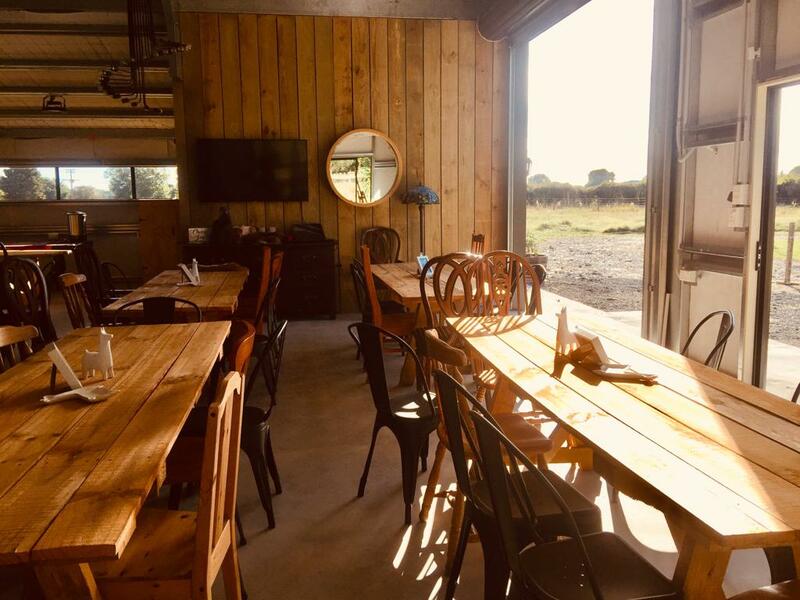 No bookings needed. 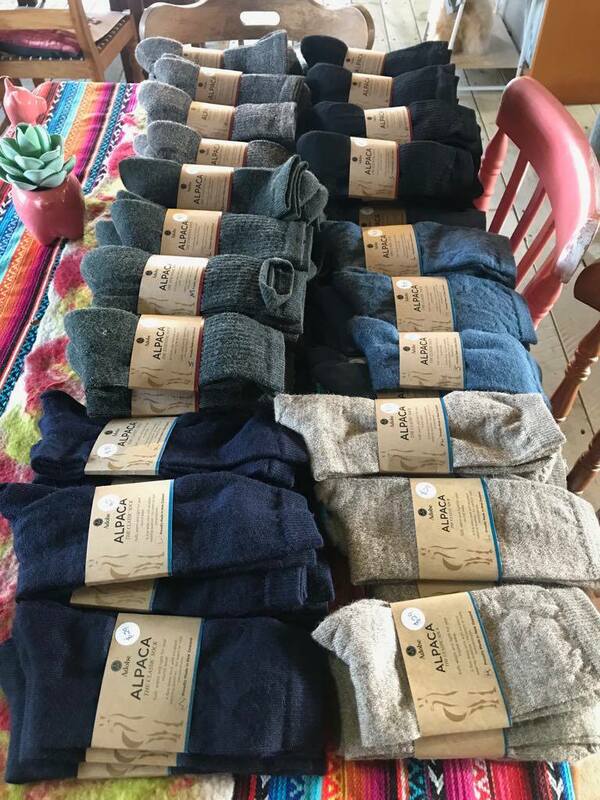 $15 per person. Feeding over fence. 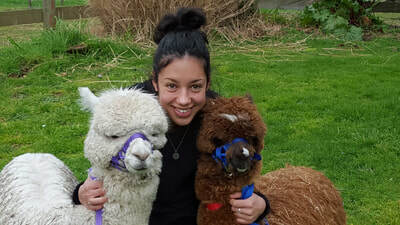 ​1 Cup Alpaca Feed per paying person. Spectator $10 per person, extra cup of food $5 each. 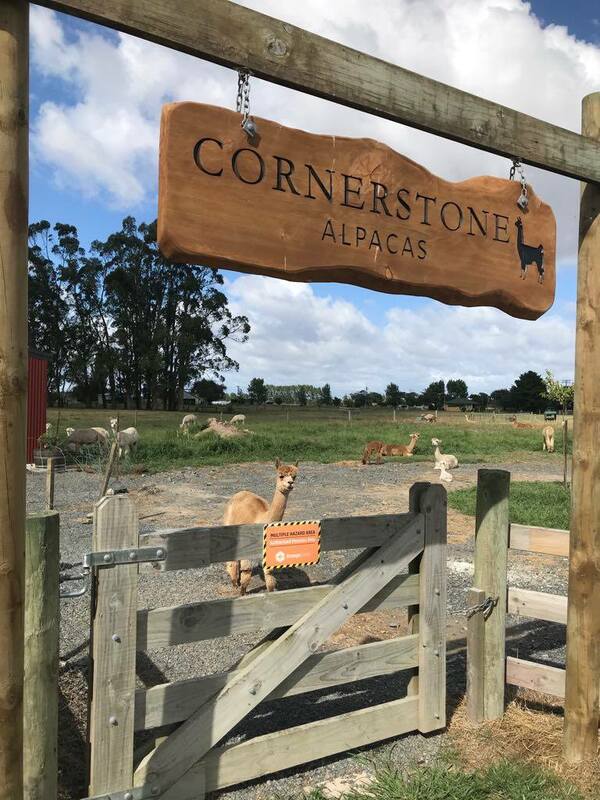 ​Cornerstone Alpaca Stud appreciate your custom and aspire to provide a friendly, safe and memorable experience. 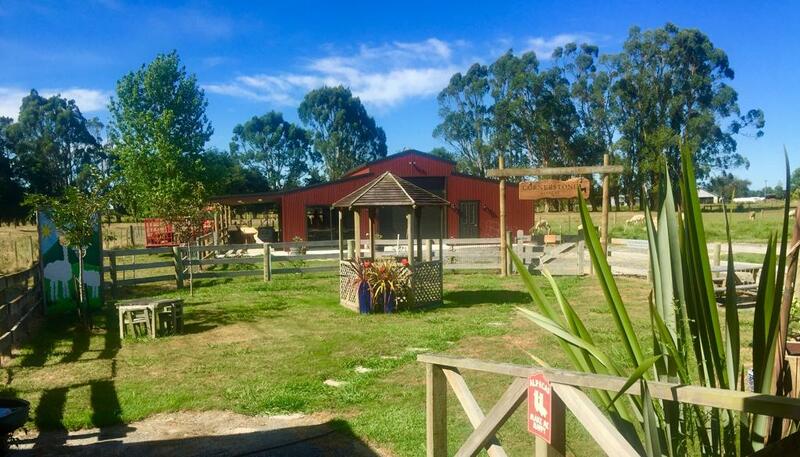 By visiting Cornerstone Alpaca Stud you accept the following terms and conditions. 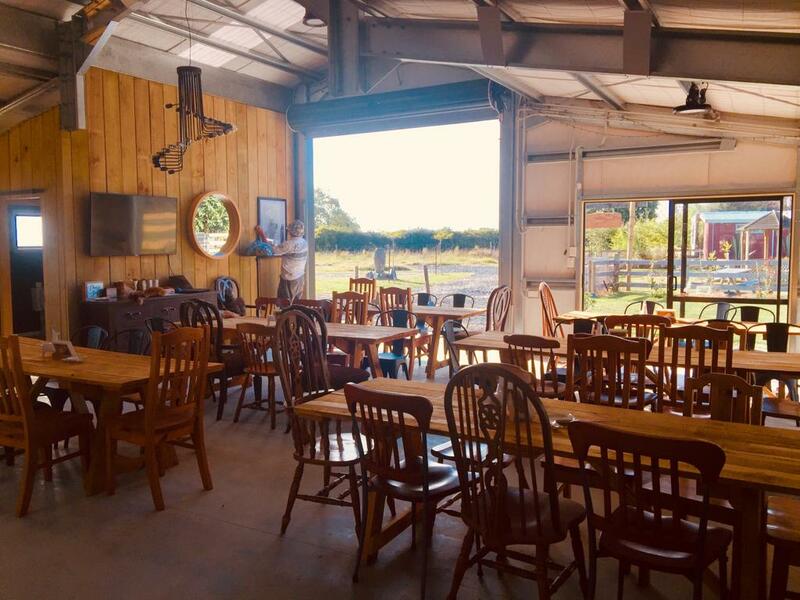 See all our google reviews !! 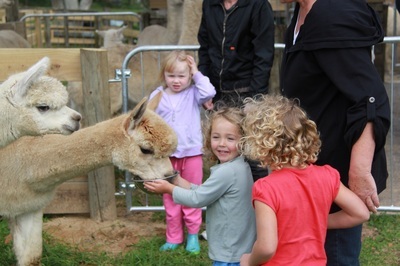 Alpaca Farm Visits are fantastic for groups, families and potential buyers! 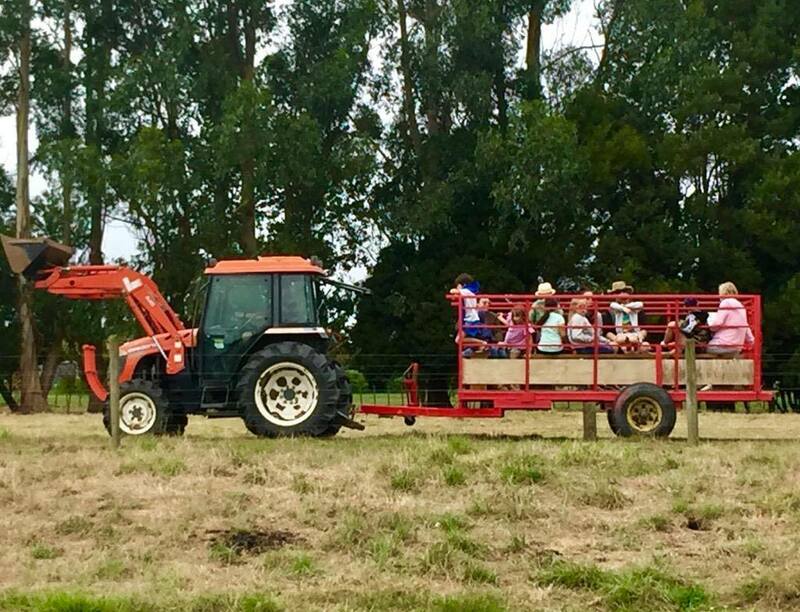 Contact us for Group Discount for large groups of 10+ people. 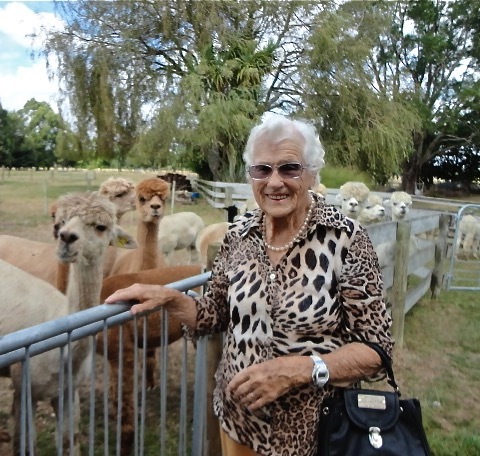 NZ Retirement Groups/Social and NZ School Groups $20 each when the groups are 10+ people. You can also customise your own package. 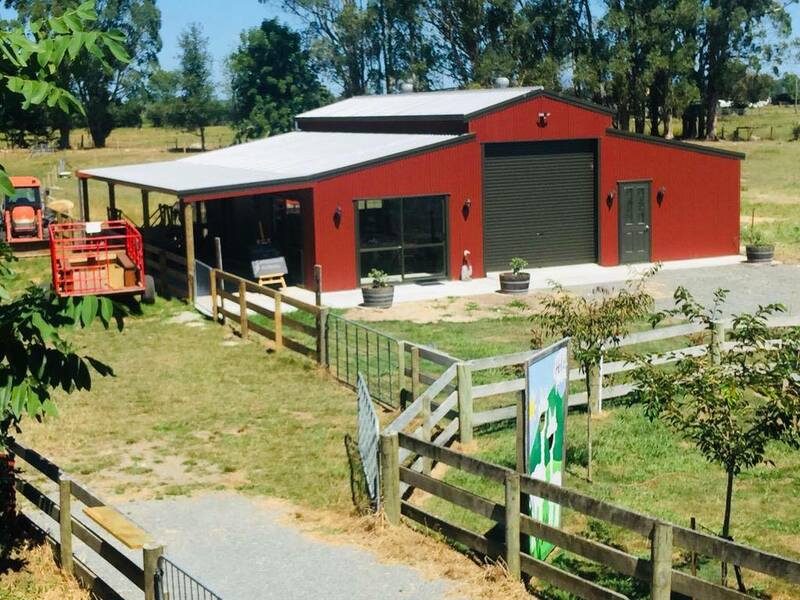 Please contact us for more detail. 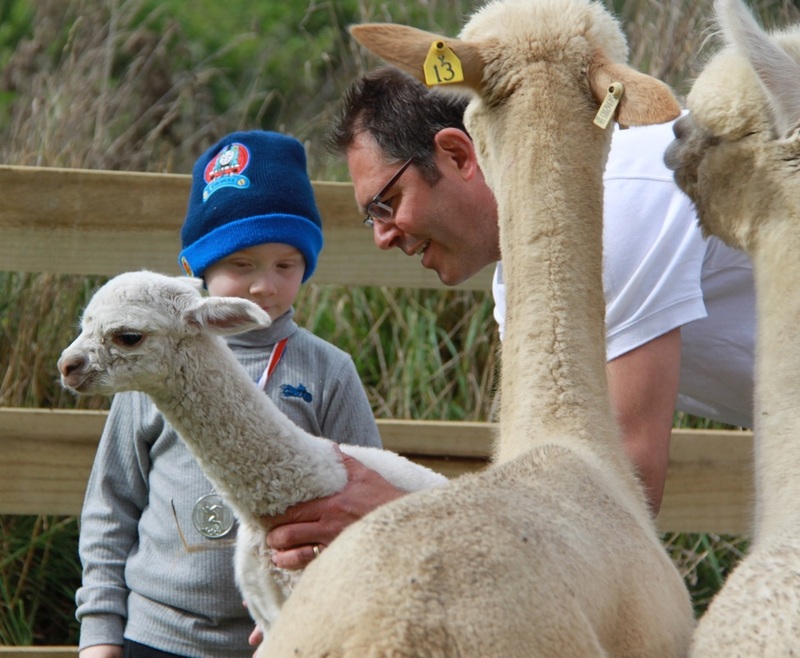 You are welcome to bring your own lunch and have a picnic amongst the alpacas. Please arrange beforehand. 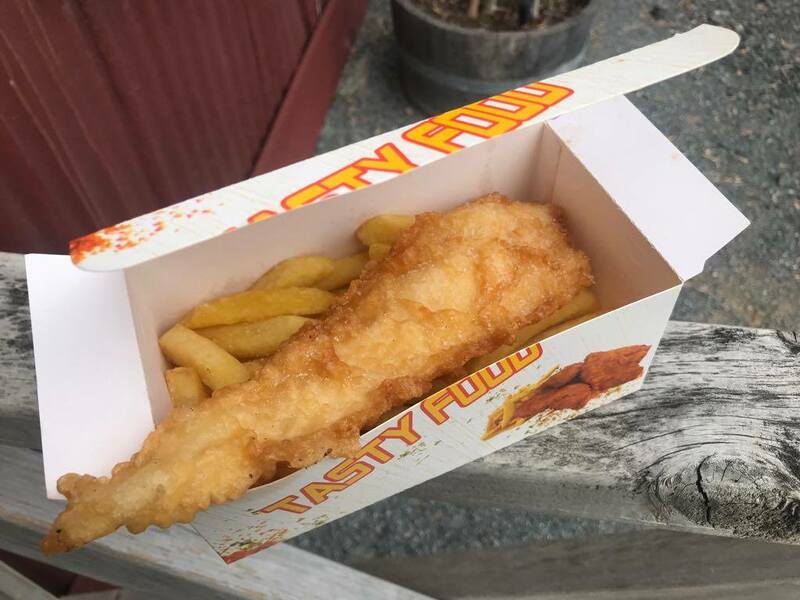 We can also provide a hot drink and muffin at $6 per person or Fish & Chips with a hot drink at $12 per person.